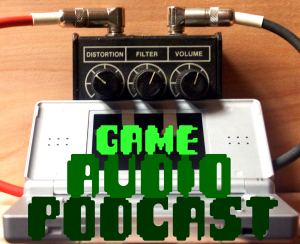 On this episode we talk about how we got into this crazy gameaudio thing. Some very different routes were taken by all of us. We gain some insights into how post houses collaborate with game studios. You’ll also hear some opinions on diversity in games and game studios. Aswell as getting some opinions on the audio of some cool games.